You're about to redeem your FREE $25 Gift Card! 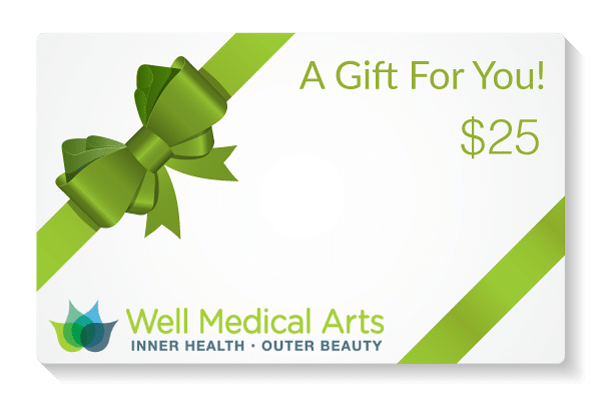 Receive a FREE $25 Gift Card to be applied toward a Bellafill treatment during your first visit at Well Medical Arts! * Must be used on a treatment of $100 or more.